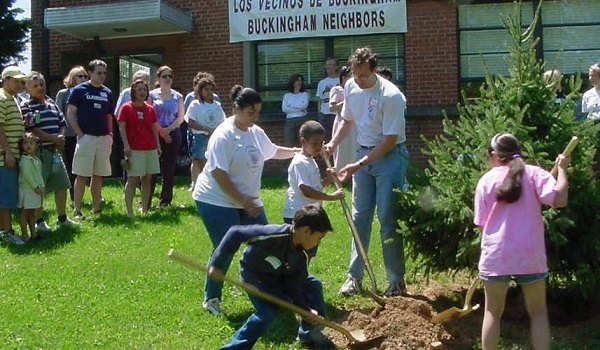 Community Development programs help to improve the quality of life in Arlington by supporting public services, business development, job training, employment and affordable housing, particularly for low-income residents. The Community Development Fund provides grants through a combination of the following federal, state and local sources. Any program that improves housing or economic conditions for Arlington residents with low to moderate incomes will be considered. The FY 2020 application period is now closed. An annual formula grant from the U.S. Department of Housing and Urban Development (HUD), the CDBG helps the County to provide decent and affordable housing, clean and safe neighborhoods and to create economic opportunities. The Community Services Block Grant (CSBG) Program provides funding to Community Action Agencies and others working to address poverty at the community level. Arlington County can use these funds to address local needs for employment, education, income management, housing, nutrition, emergency services and health. The Affordable Housing Investment Fund (AHIF) is the County's main financing program for affordable housing development. Since 1988, AHIF has helped create the majority of Arlington’s 6,500+ committed affordable rental units. The Fund provides low-interest loans to developers and subsidizes rehabilitation. 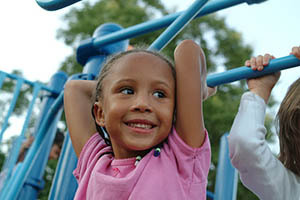 The Eligible Areas Small Grants Program provides up to $1,000 to support neighborhood projects. Grants fund activities such as youth sports programs, community workshops, neighborhood festivals and job fairs.